All girls want to add a little drama to their lashes with the use of different types of mascara. we are ready to flaunt our eyes with the Sephora Cinescope Mascara. Yes, Today I am reviewing Cinescope Mascara from Sephora. Sephora has a huge launch of the Cinescope Mascara in Dubai in 2017. 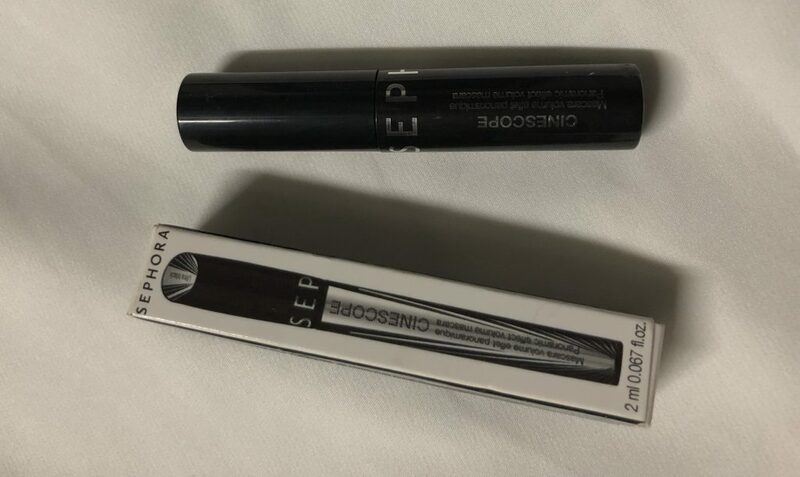 Introducing to the product, I have received this miniature of Sephora Cinescope Mascara Black (it was of 2ml) as complimentary with the shopping of other products. 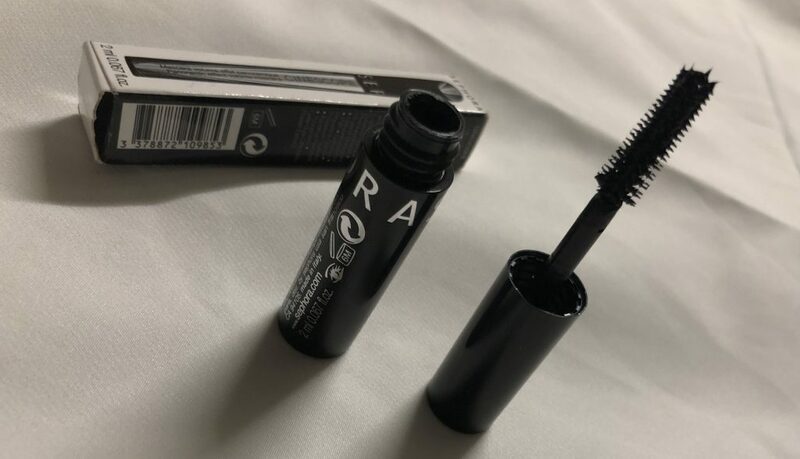 Sephora claims it to be a panoramic effect mascara. It comes in a black bottle written SEPHORA around it. 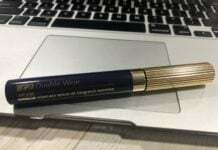 It’s wand has ball tipped bristles that separate each and every lash. Shake the bottle before use and then remove excess product from the brush. Now, Tilt your head and make an angle to the mirror, then start brushing the mascara from the base of your lashes to the ends of your upper and lower lashes. Sometimes I wonder, Mascara brush designers are the real genius! They make miracles happen, the gorgeously designed wand with ball-tipped bristles give you voluminous lashes. You can brush the mascara from base to the ends and make layers until you get your desired look. As It has different length of bristles on the wand, the layers will not make your lashes look clumpy. 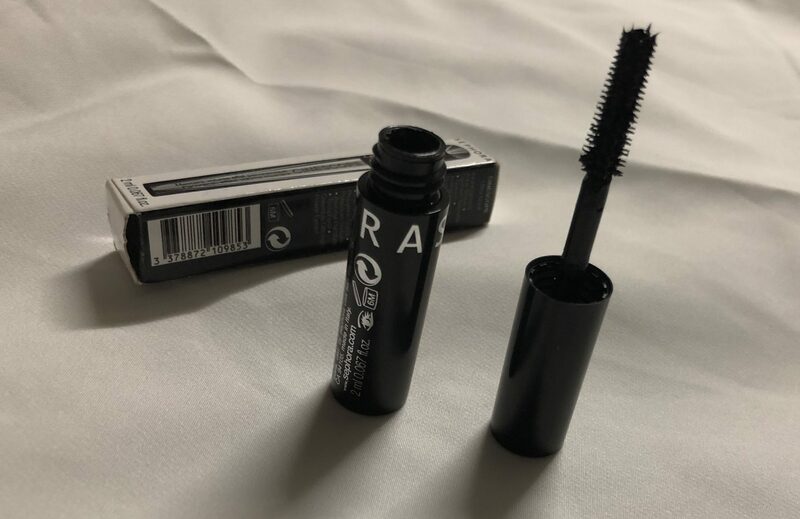 It will give your eyes a ‘Full Fan effect’ they claim in their branding :P. Sephora Cinescope Mascara is not waterproof, so It’s easy to remove it with simple micellar water. 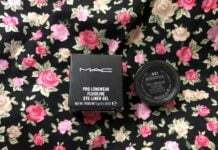 It lasts for 6-7 hours and does not make lashes dry or fallen out. 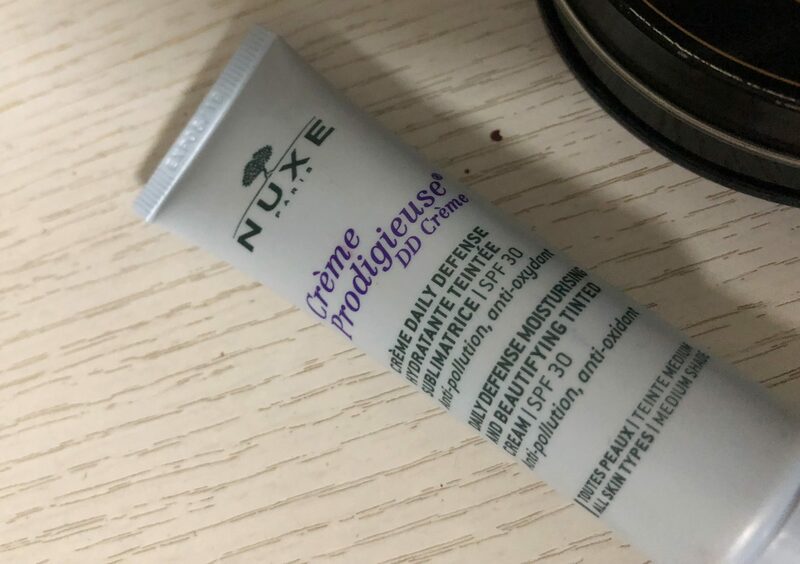 Would you recommend this product to the fellows?